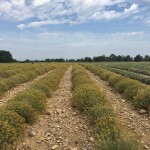 Helichrysum Oil (France) - Ultra International B.V.Ultra International B.V.
France is offering a viable alternative to the Croatian origin as harvesting restrictions over recent years in Croatia have resulted in a significant reduction in their annual production. Contrastingly France has been working to increase their capacities and will manage 200 kilo in their July 2016 harvest, an increase from 80 kilo in 2015. 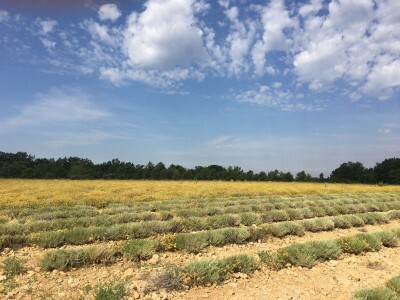 French Helichrysum Production from Ultra International BV on Vimeo. 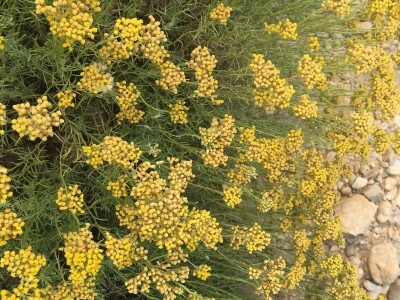 The current season witnessed helichrysum oil production in abundance. Eastern Europe countries hold sizable stocks as the many producers in France support the harvest in large numbers. Bad quality helichrysum oil distillation by producers continues to remain the biggest area of concern. Demand for the oil continues to grow from the aromatherapy sector.